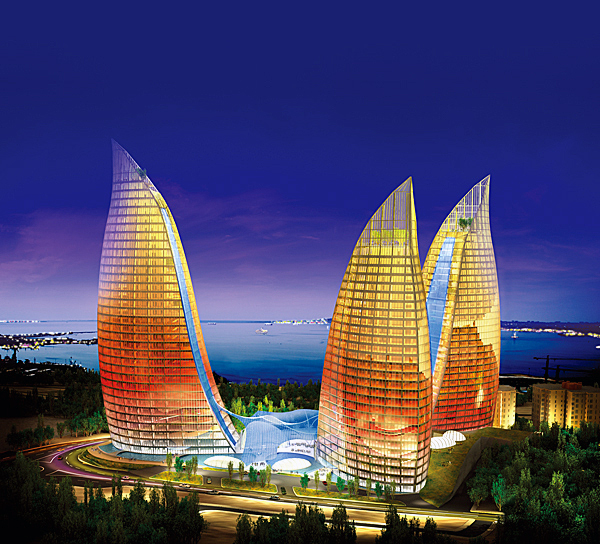 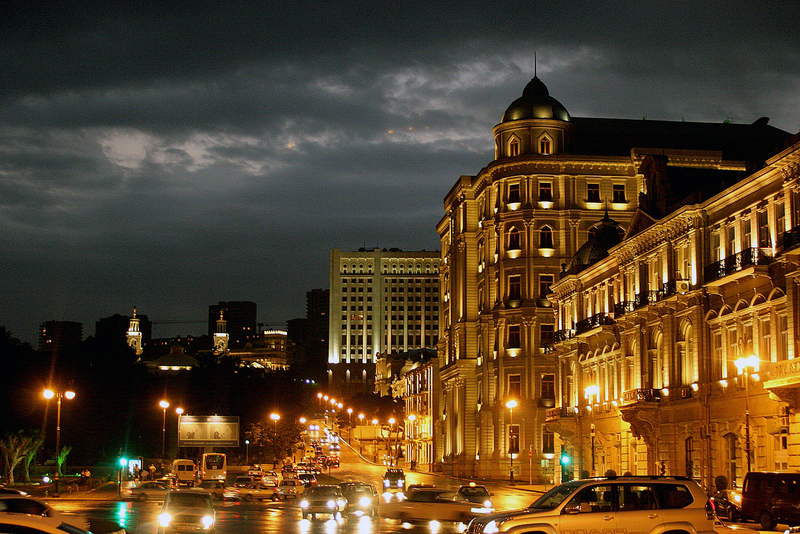 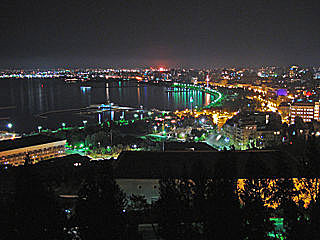 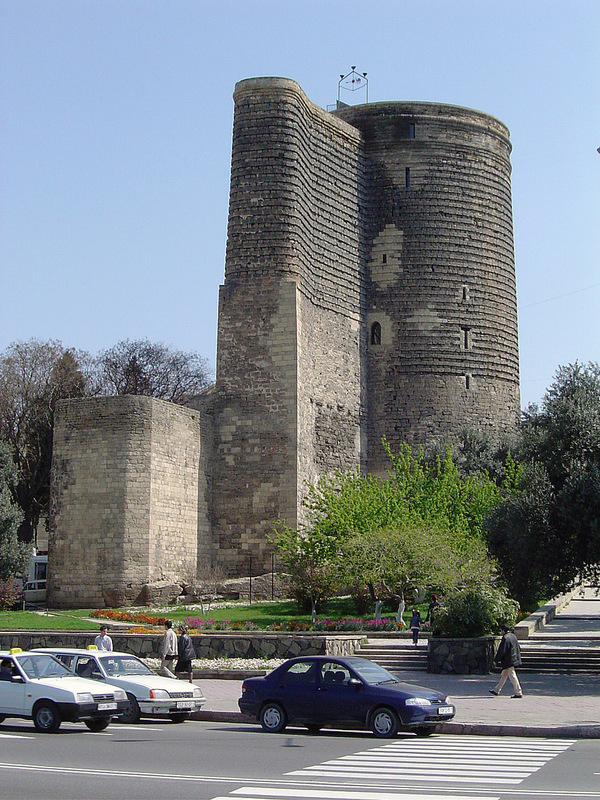 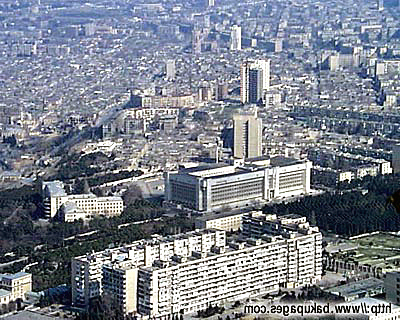 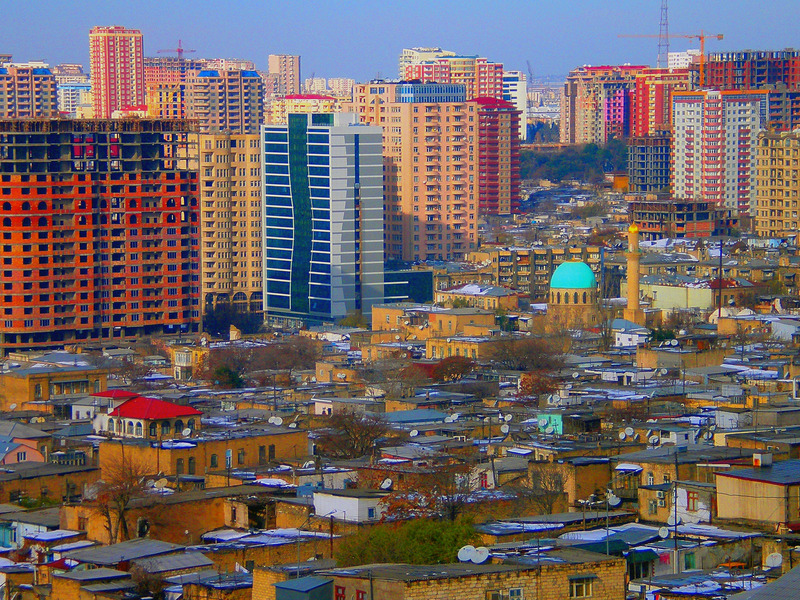 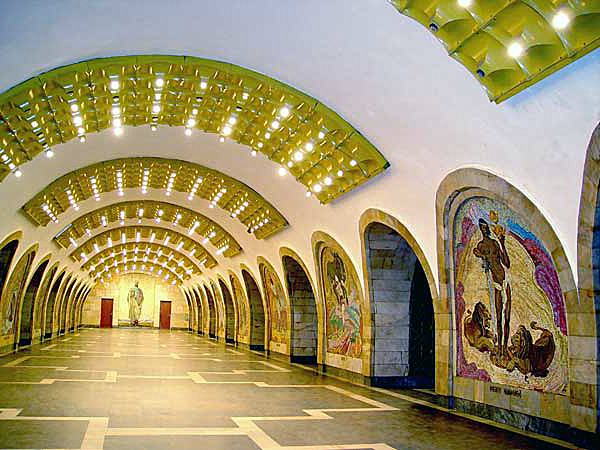 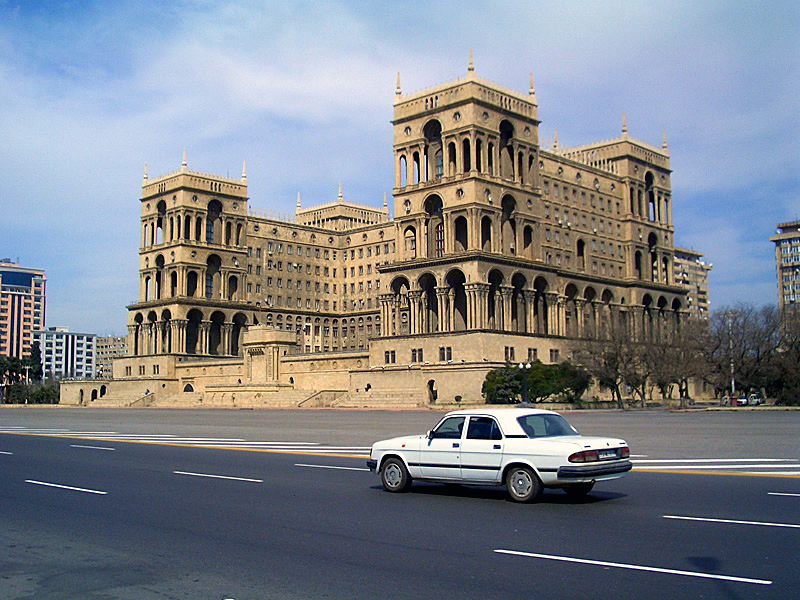 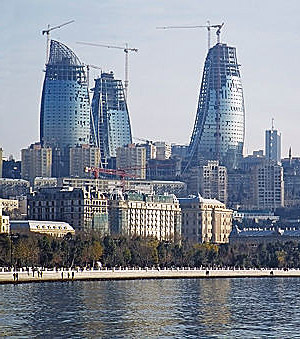 Baku is city of Azerbaijan (Baku). 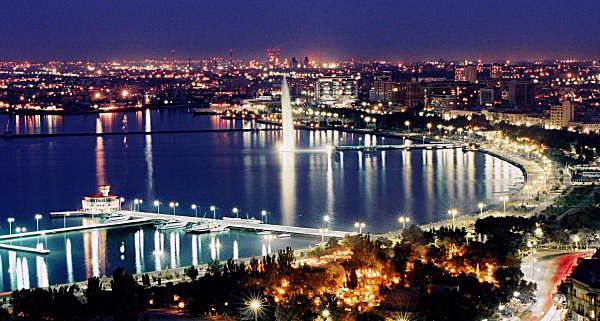 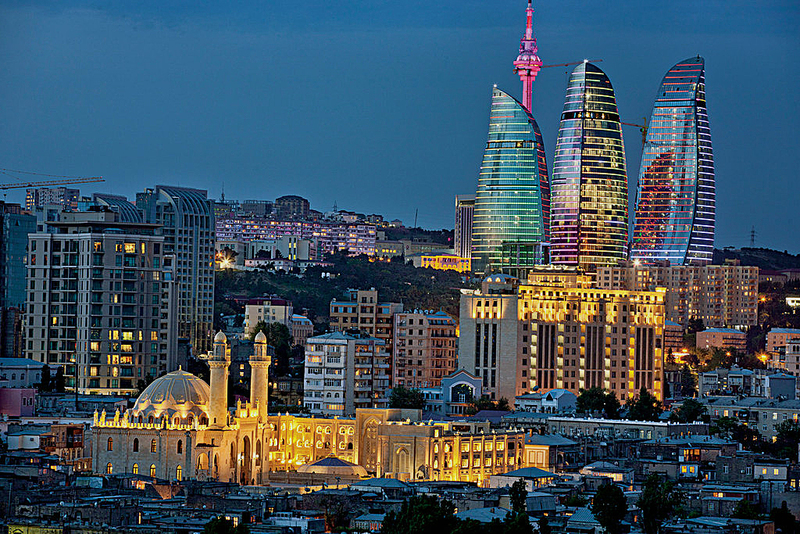 The population of Baku: 1,116,513 people. 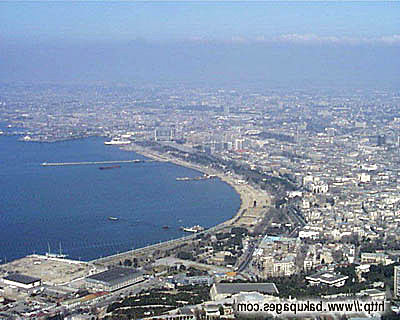 Geographic coordinates of Baku: 40.37767 x 49.89201.